This article is about the guest star. For the character, see Neil Gaiman (character). 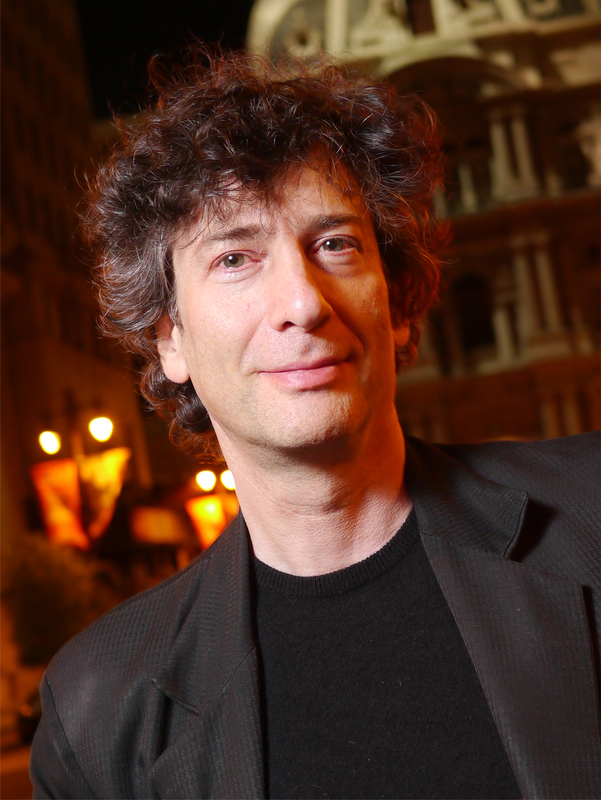 Neil Richard Gaiman (born November 10, 1960) is an English author, director, producer, and writer. He voiced himself in the season 23 episode "The Book Job". He also voiced Snowball V in the season 29 episode "Treehouse of Horror XXVIII". Modified on October 24, 2017, at 09:22.